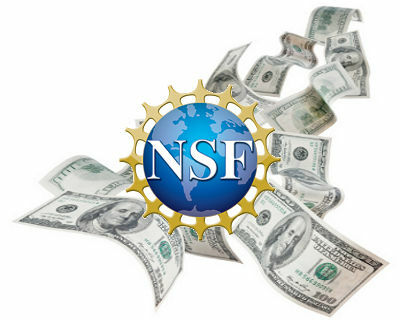 July 8 - LERSAIS team receives NSF-Scholarship For Service award for the development and implementation of Security Assured Information System (SAIS) curriculum in the DIST. The funding of $286,710 will last for two years. The SAIS courses developed under this funding will constitute the SAIS track.